Heads-up. 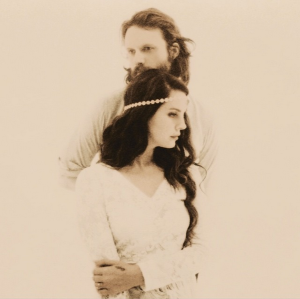 The new Lana Del Rey video, which premiered mere minutes ago on YouTube/Vevo is a bit of an epic. So much so that you’re going to need a spare eleven minutes in your afternoon or, indeed, on your trip home in order to take it all in. It’s a totally non-commercial beast, as Lana invites the listener to join her in the Golden State and be a freak like her. There’s softness, there’s light, there’s a bearded guy (Father John Misty) going on a blissful trip out in the mountains, a dance in the smoke. Then, shortly after the five and a half minute mark, we’re treated to one of the most sublime sections of underwater imagery we’ve seen in quite the while, all set to a stunning, simple soundtrack of piano.